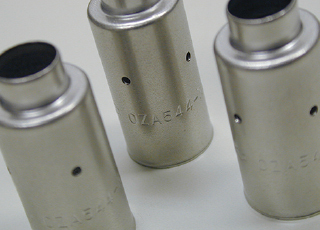 Roll Marker | Tokyo Chokoku Marking Products Co.,Ltd. 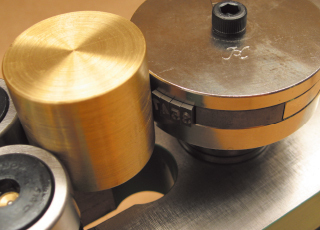 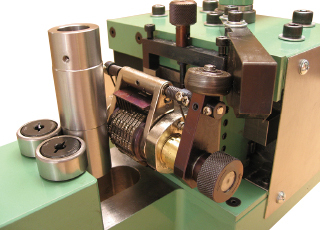 Marking is conducted while turning the cylindrical workpiece and metal stamp. 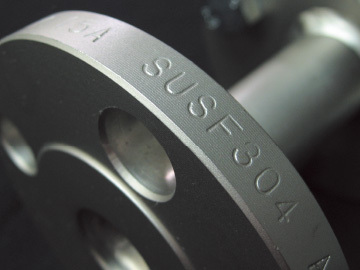 In case of pipe-shaped cylindrical workpieces, deviation and deformation caused by the marking can be mitigated by inserting a metal core. 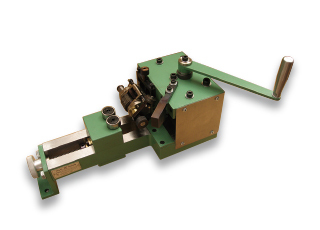 This convenient power model reduces operator load. 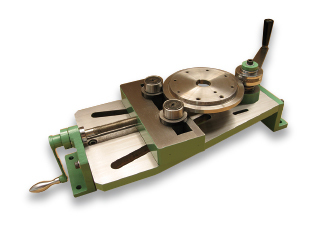 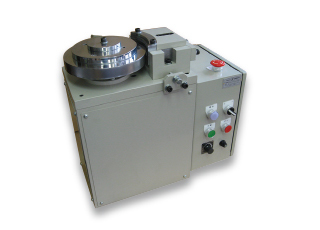 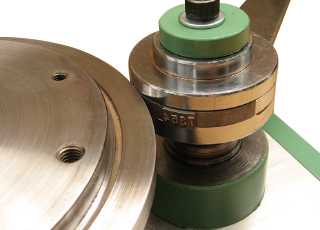 Equipped with a numbering head, this model can mark serialized numbers on circular surfaces. 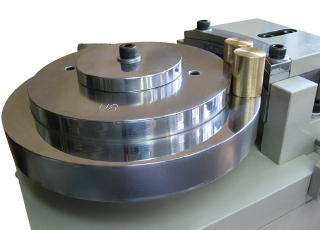 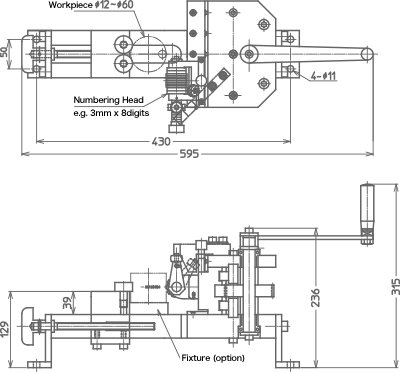 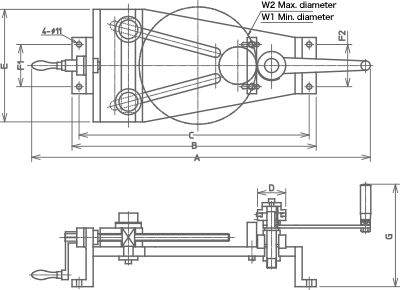 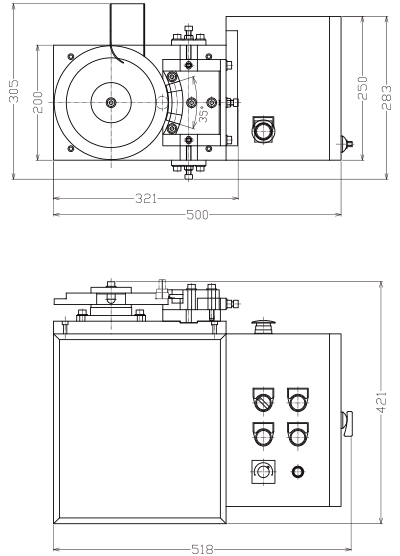 Type 1 or 2 models are available according to the workpiece dimensions. 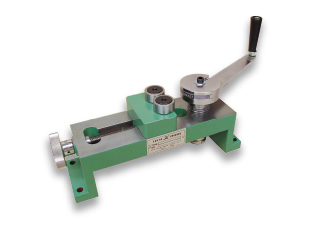 Dedicated model for pipe-shaped workpieces, using a metal core jig. 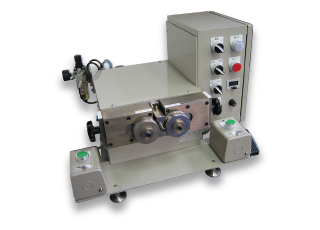 Equipped with an automatic workpiece discharge unit. 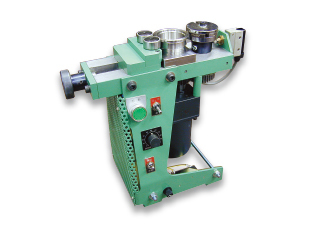 With this cylindrical workpiece mass production model, full automation can be realized through combining with a parts feeder, etc.